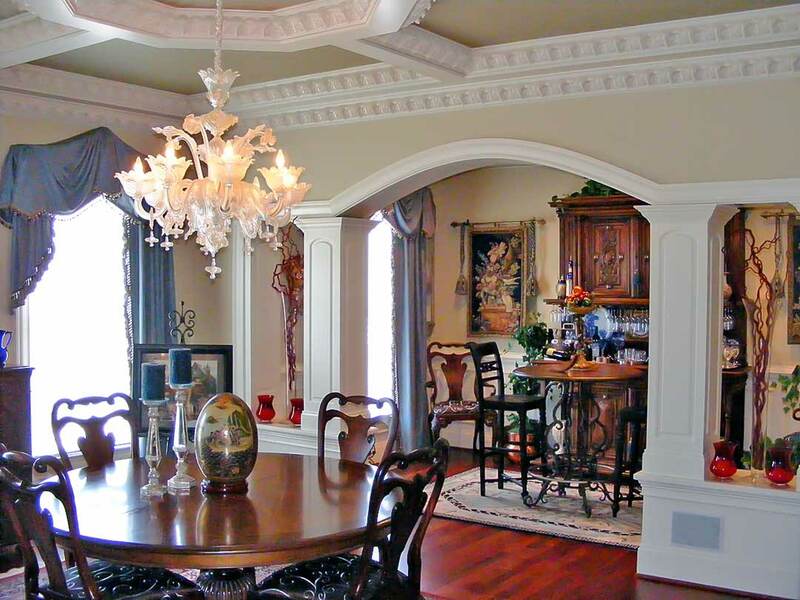 Michael C. Brown Custom Builder & Renovations, LLC specializes in comprehensive remodeling, renovations and building elegant custom homes throughout central Virginia. We are one of Virginia’s premier building contractors, with nearly 80 years of combined field experience of its two principal owners. By offering a true Design/Build service we provide our clients with exactly what they want, while staying within their budget. We have expanded from our Williamsburg roots to Richmond and central Virginia, bringing our experience, talent and expertise to a much larger area. Our Gallery illustrates the kind of work that we do. The images you see represent the quality and attention to detail that Michael C. Brown Custom Builder brings to every home we build. Every home is built with quality materials, and every home represents your lifestyle. Our employee owned company has been remodeling and building custom homes from Richmond to Virginia Beach since 1985. We always take great pride in bringing the same obsession with detail and focus upon elegance and modern livability to every home we build. Our success in the custom home building business is due to our ongoing commitment to building premier quality, energy efficient homes, and client satisfaction. Our attention to detail is what enables us to take what would be an ordinary custom home and turn it into an extraordinary home. Our design/build concept allows us to eliminate design problems which typically occur in most custom home projects. With this process, we are able to eliminate costly change orders before they arise. We are one of Virginia premier building contractors, with decades of experience building elegant custom homes for discerning clients. Copyright 2019 © Michael C. Brown Custom Builder & Renovations, LLC. All Rights Reserved.